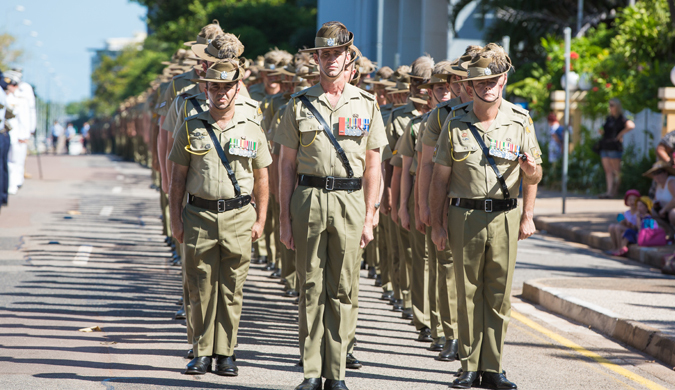 Memorial services are being held around the Territory tomorrow to commemorate Anzac Day. 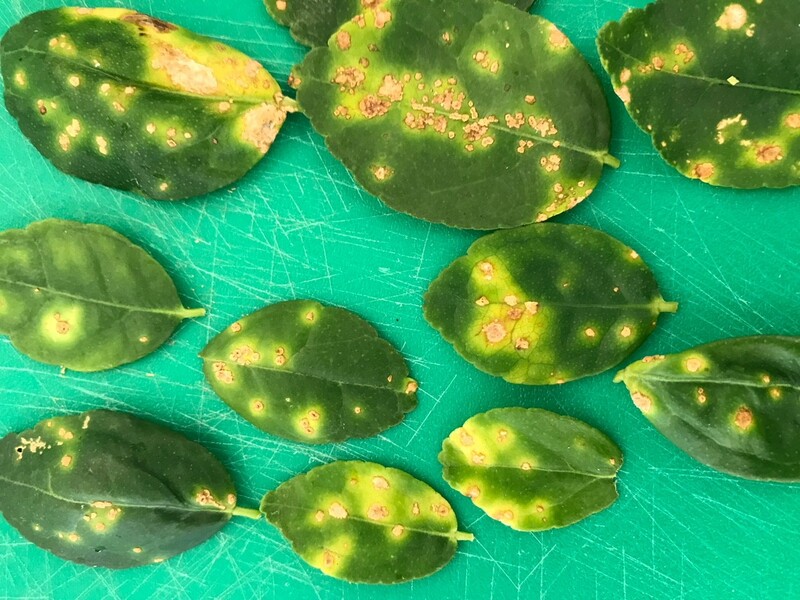 A number of citrus plants showing signs of suspected citrus canker disease have been removed from Darwin and Palmerston nurseries. 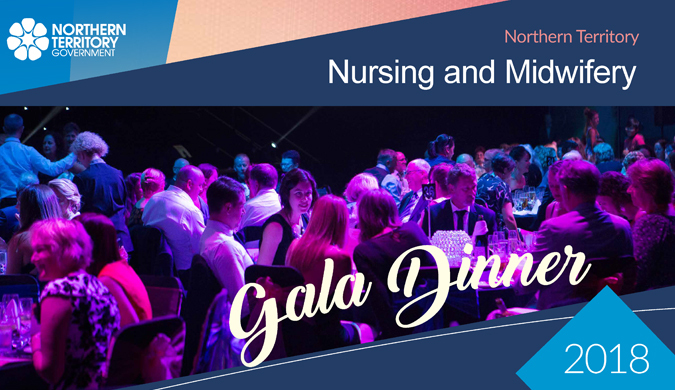 Celebrate Territory nurses and midwifes at the 2018 Nursing and Midwifery Excellence Awards Gala Dinner on 12 May 2018. Enjoy celebratory drinks, a three-course dinner, awards presentations and live entertainment at the Darwin Convention Centre.